Experience surf travel done differently. Here’s your chance to visit Mexico in a unique experience that blends surfing and plugging into community activities. Surf and volunteer in the town that has become known as the “Mexican Pipeline” – Puerto Escondido in Mexico! 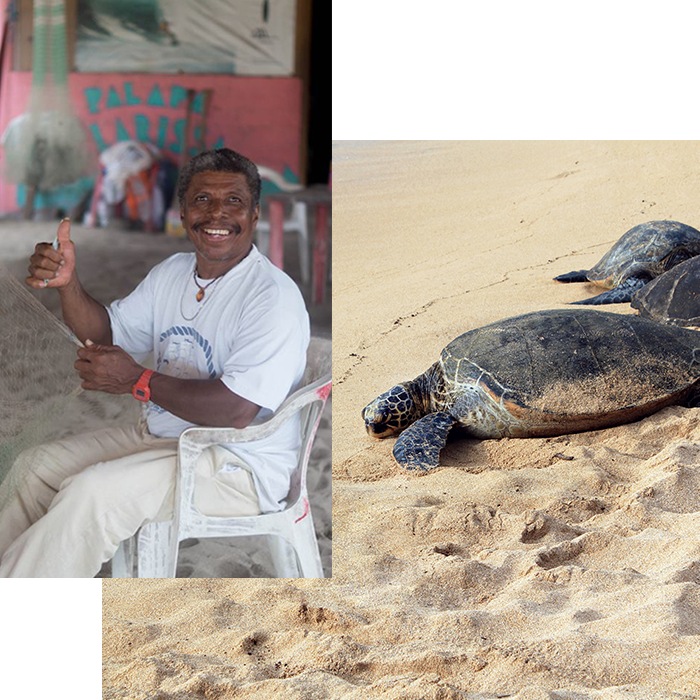 Experience the Mexican culture, surf perfect waves, and rescue turtles on the beautiful beaches. Take part in the incredible programs and witness the multiculturalism of our country and its biodiversity while you generate a change. Participate in the conservation of terrestrial and marine life of the coastal region whether it’s helping sea turtles or the iguana center. 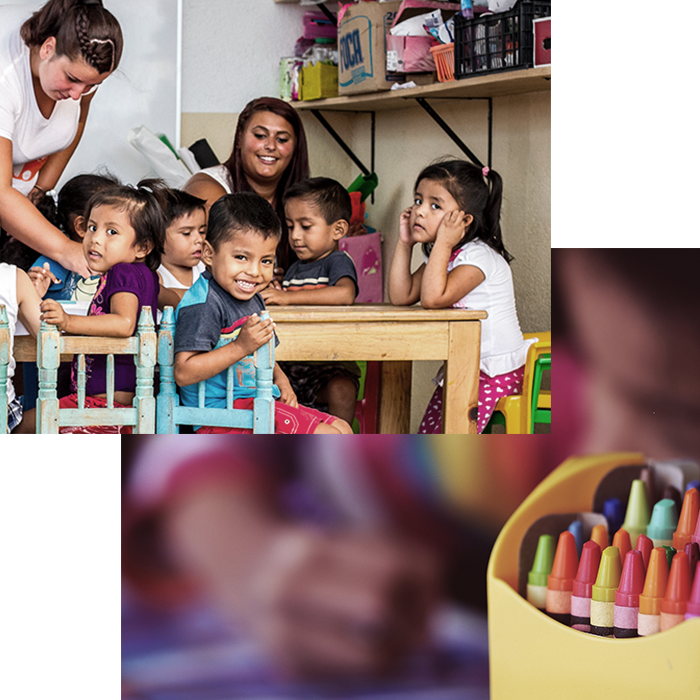 Volunteer at the local preschool and help children who present difficulties in the classroom to find solutions through reading, games, and workshops. Observe several species of reptiles and birds while volunteering in a small local zoo, cater turtle beach nests, and spend a day helping out a preschool. Contact us to receive for information about the trip or apply now. Famous for it’s waves, Puerto Escondido is a small fishing town located amongst the tall mountains of the Sierra Madre Occidental between the state of Oaxaca and the Pacific Ocean. The town could be classified as a small city, but has yet to loose it’s old school Mexico charm and authenticity. This region has a warm and subhumid climate all year long with average temperatures around 27°C. Your accommodation will be arranged with our partner, Nomad Republic. Included in your stay, is 7 nights stay in a hostel next to the beach in fabulous Puerto Escondido at Punta Zicatela. 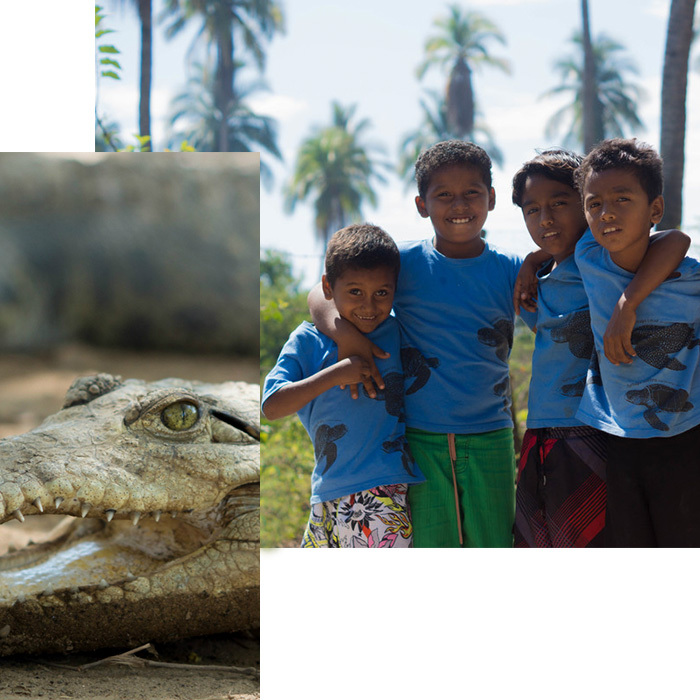 During this week, you can choose between working in our childcare project in a local school, organizing activities and academic lessons with small children and their teachers, or taking part in our turtle and iguana conservation projects supporting endangered local fauna, where you can learn and be in contact with the incredible animals that roam this region while creating environmental awareness in locals and visitors. On the weekend you will be able to enjoy true paradise in the Mexican Pacific coast. Take surfing lessons in Puerto Escondido’s mythic waves, chill on the beach, taste the delicious seafood, travel to nearby attractions and party on the amazing beach bars. Puerto Escondido is described by Surfline as one of “the most famous beach breaks in the world.” Visit this spot at any point in the year and you’ll find waves, although spring and summer are the most popular. The Puerto Escondido and Zicatela beach breaks are the closest surf spots, but if they’re too big and barreling, La Punta is a more mellow beautiful left hand point break fitting for anyone. Water temps range from 21°C, 70°F in the winter and 27°C, 80°F in the summer. A thin summer wetsuit, rash guard, or board shorts will keep you comfortable. Expect an encouraging experience with dedicated community leaders, working hard to improve education, increase awareness, and make a difference in the local community. It's a great atmosphere for teamwork and cooperation. There will be plenty of fun and laughter, too. This is a fantastic way not only to get surf on a fantastic secluded coast, but also to get to really understand the culture and people of a poor fishing town. You get to interact every day with the townspeople and learn about a way of life that is probably foreign to most. A great alternative to the Me, Me, Me surf trip: connecting with locals while teaching and learning. Surfing perfect waves in a remote location, but having the company and camaraderie of being part of a team with a goal. The best trips are those you do not plan for! Thank you for this great experience, in which apart from knowing another culture I had the opportunity to meet great people!